The legendary Scottish alternative rock band, described by Kurt Cobain as ‘the best band in the world’, play songs from their three-decade career. 1991’s Bandwagonesque became a huge American hit, beating Nirvana’s Nevermind as Spin Magazine’s Album of the Year. 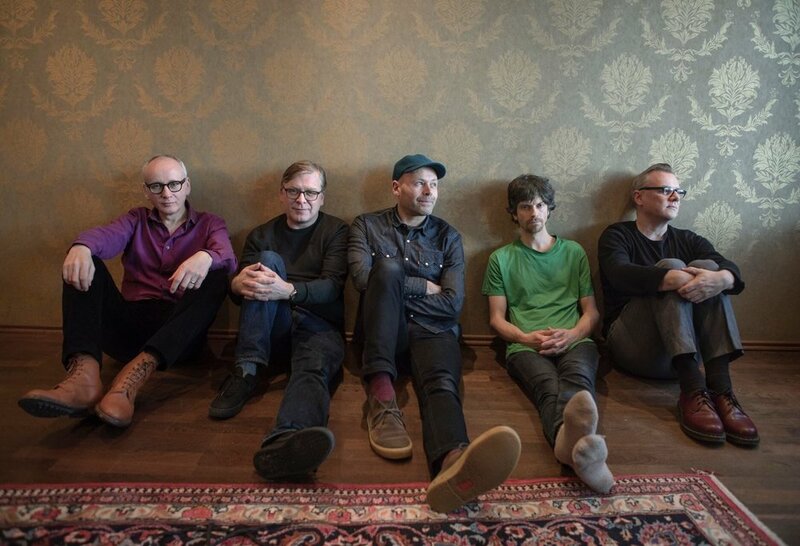 Equal parts grunge, shoegaze and Britpop, Teenage Fanclub have continually evolved their sound and their 2019 world tour sees them delve into their back catalogue of classics, as well as premiering new material.